Is the next version going to support the Client Connection group XML files? This would be tremendously helpful! We are running 2.0 in our environment and love it, but we have to come up with some workarounds to get the connection group stuff to work with the scheduler in our PVS environment. 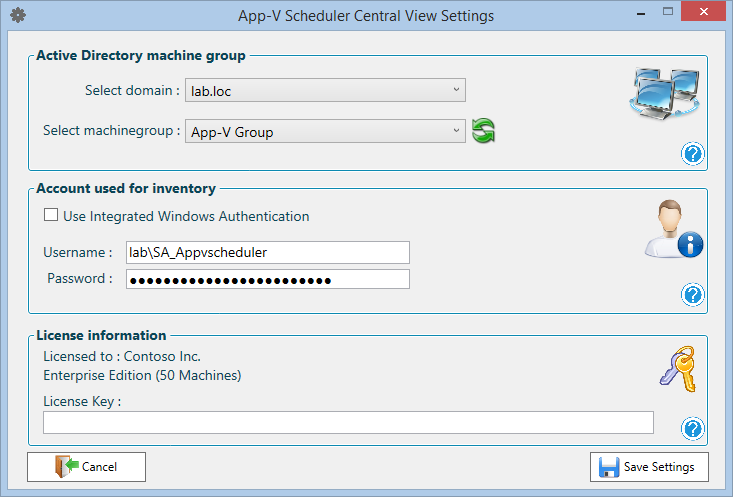 App-V Scheduler already supports connectiongroup files, just name them .appg instead of .xml (see admin guide) and App-V Scheduler will process the connection group. The next version will also support the deployment config file if you would like to change some config after sequencing. Hi Bram, something that i don’t understand. The scheduler works fine when scanning for new app-v packages, connection groups. But when whe delete a app-v package of connection group from the content folder, the scheduler does not update de app-v cache. 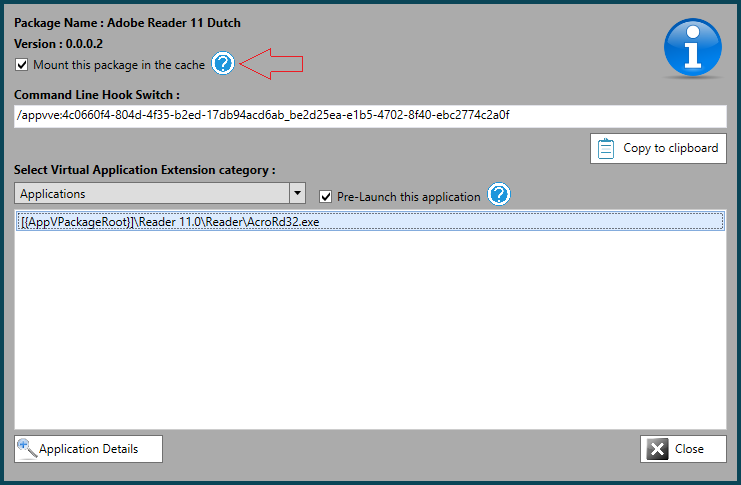 With need to clear the app-v cache with Powershell and update the cache again. Is this an issue or may whe are doining something wrong. 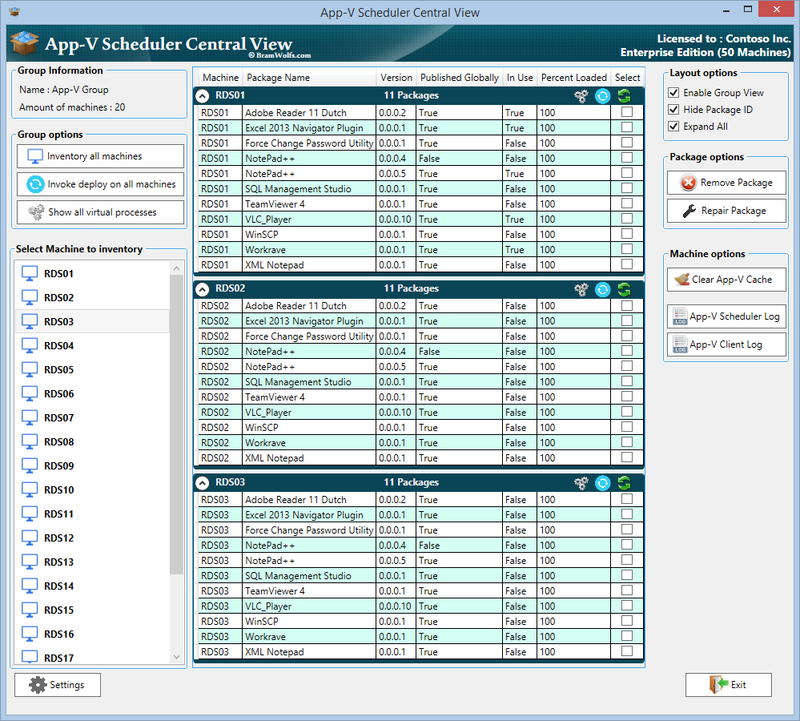 The functionality you describe is exactly what’s one of the new features in App-V Scheduler 2.2 which will be released begin October. This feature can remove packages and connection groups which are no longer on the share to keep it as clean as possible without flushing the whole cache. It will be an Enterprise feature by the way, so if you want to test or purchase please send us an e-mail, thanks.